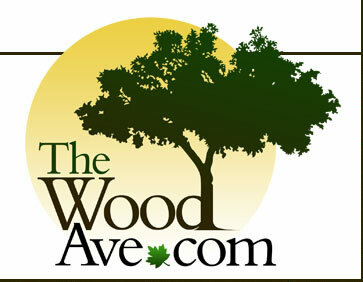 The Wood Ave specializes in hardwood sales, distribution, and installation. 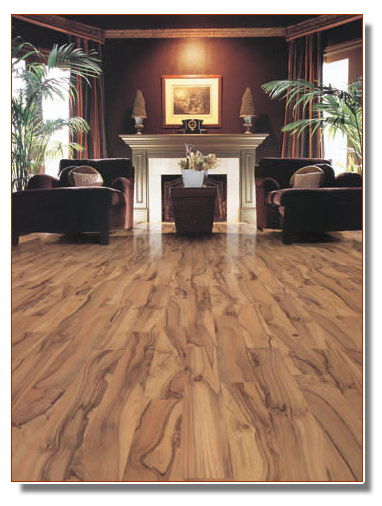 We are experts in exotic hardwood floors, an exclusive dealer of Satin Finish ™ Locking Glueless Laminate Flooring, one of the finest laminate floors available, and are a Master Showcase Dealer for Bruce ®, an industry leader with over 120 varieties of solid and engineered hardwood. Please spend a few moments exploring our site for a better idea of the wide range of our products and services we offer!